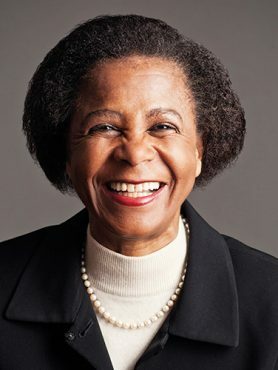 Dr. Mamphela Ramphele has been a student activist, medical doctor, community development activist, researcher, university executive, global public servant and is now an active citizen in both the public and private sectors. Following the Soweto uprising in 1976, she was detained without trial, released after five months and soon afterwards served with an apartheid banning order. She studied Medicine at the then University of Natal, has a B Comm degree, a Diploma in Tropical Hygiene, a Diploma in Public Health and a PhD in Social Anthropology. 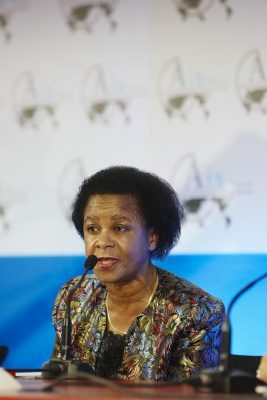 She went on to become Vice-Chancellor of UCT, then one of four Managing Directors of the World Bank, based in Washington, DC.